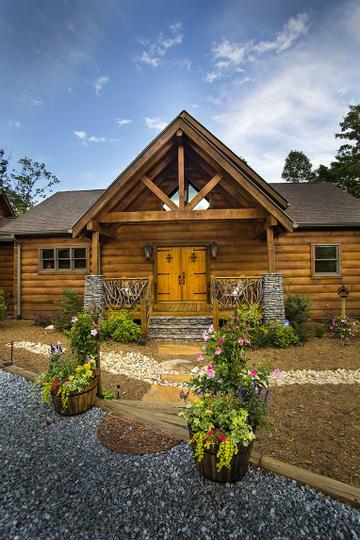 You can expect stability and durability from a home by Mountain Stream Log Homes. 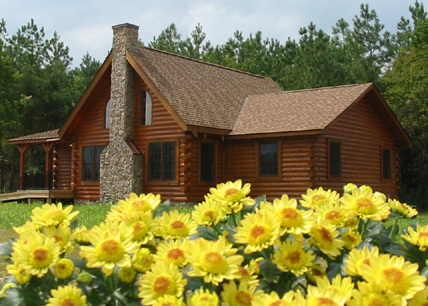 Our manufacturer, Honest Abe Log Homes, believes that the species of wood used in manufacturing a log or timber frame home is important. 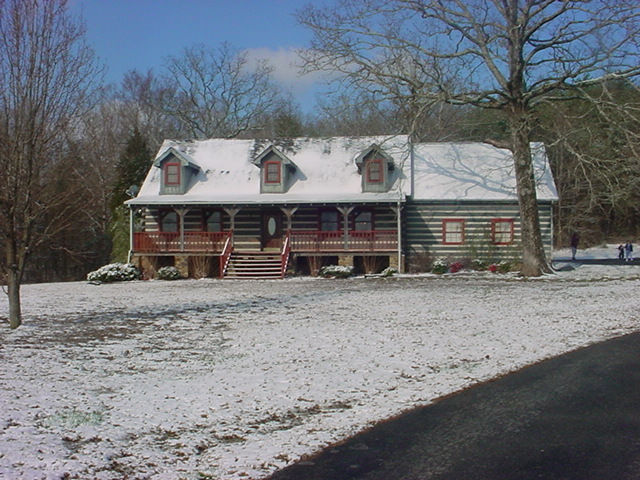 The first log homes manufactured by Honest Abe were made from Yellow Poplar logs, just as the homes of early settlers to the company’s native Tennessee had been. 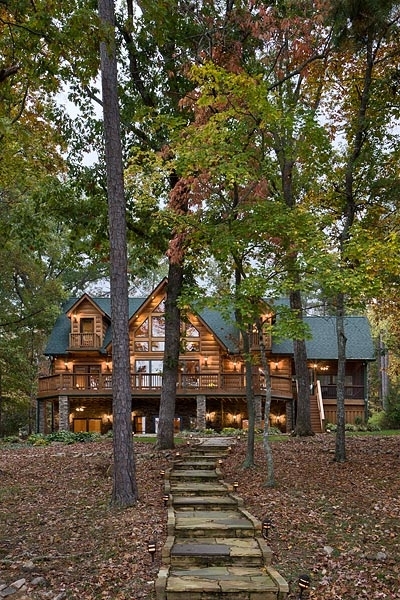 Poplar, however, proved less than ideal for modern log home manufacturing. A difficult wood to mill, it cracked excessively and was hard to obtain in longer lengths. Several other wood species were tried by Honest Abe. Yellow Pine, which is still in use today by many log home companies, twisted and warped, and was quickly rejected by Honest Abe. Hemlock was difficult to mill and splintered badly. Finally, Eastern White Pine proved to be the wood with the most favorable characteristics and has been used exclusively by Honest Abe since. 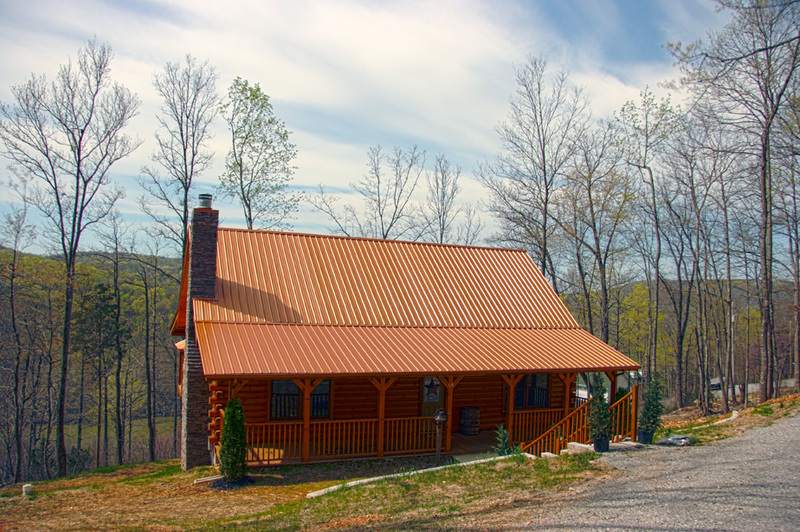 Douglas fir is the other species used in certain components of our structures. 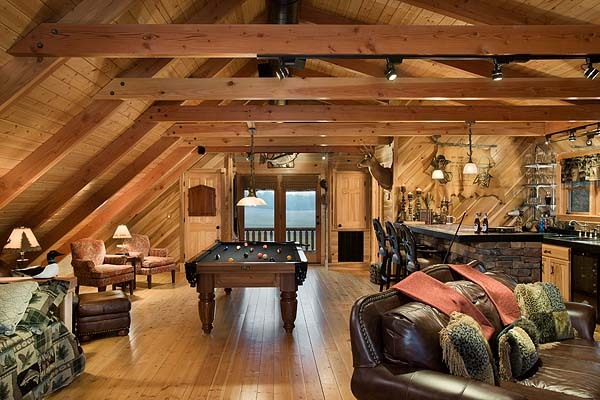 If you want to know more about the characteristics of Eastern White Pine and Douglas Fir, how they are used in your log home packages and why each of these species is beneficial in log and timber home construction, below you will find the features and benefits. Eastern White Pine has proven to be the wood with the most favorable characteristics and has been used exclusively by Honest Abe since its beginning in 1979. It is used for wall logs, log sidings, posts, porch plates, porch rafters, railings and interior trim. Honest Abe’s wood meets or exceeds industry standards. Honest Abe’s manufacturing staff members are certified graders under nationally recognized Timber Products Inspection (TPI) regulations. In addition to monthly industry evaluations from TPI, Honest Abe follows its own quality-control process every day to produce the best possible logs for your home. Honest Abe averages a nine-month inventory of timbers, something many of its competitors can’t say. 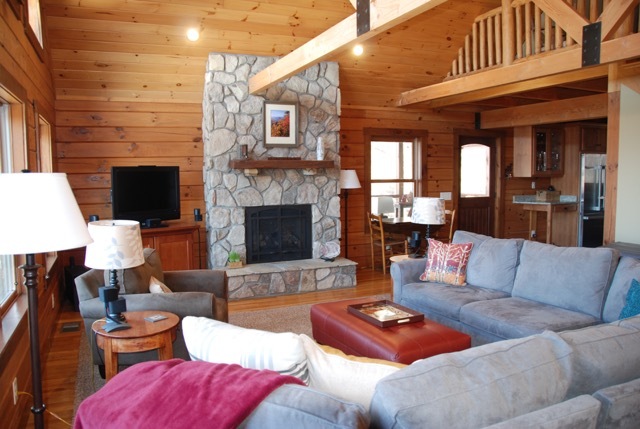 This reassures Mountain Stream customers that the logs for their home have already been purchased and are being prepared, sometimes many months before a prospective homeowner has even become our client. 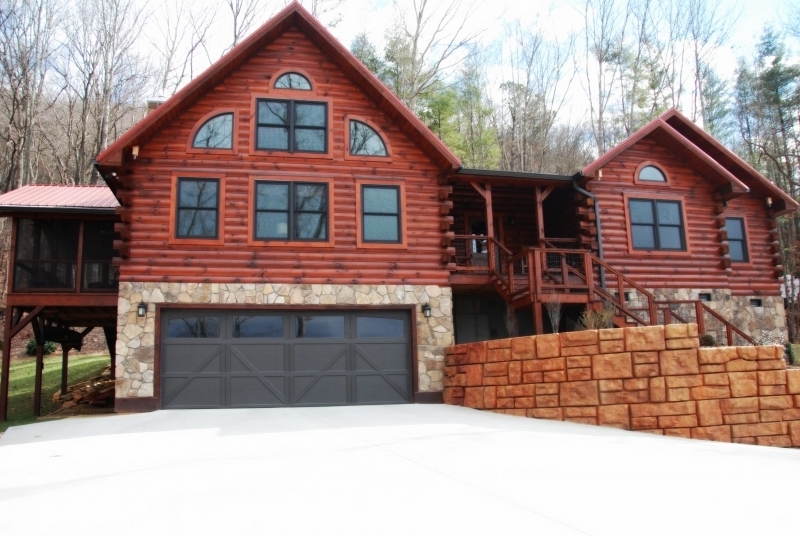 Your investment is safe with Mountain Stream Log & Timber Homes.